On August 13, 2017, the Great Movie Ride ended its run at Disney’s Hollywood Studios. Mickey and I were fortunate enough to get to take a last minute Disney trip to get in one last ride before it’s doors closed forever. Into its place we will get Mickey and Minnie’s Runaway Railway. Personally I’m sad a a bit disappointed the Great Movie Ride was closed, but I am excited for this new Mickey Mouse ride. 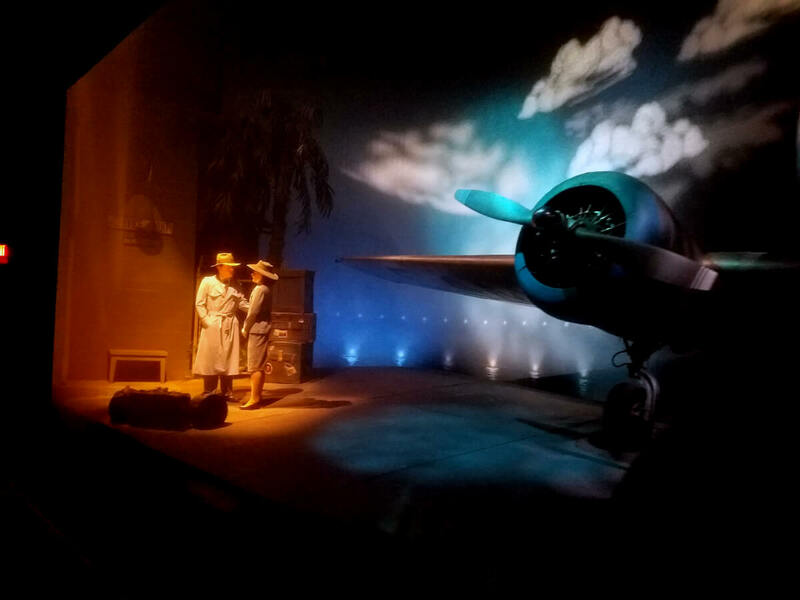 I can fully admit I will miss the Great Movie Ride. I’m a sucker for sentimentality and old movies are chock full of it. But even Mickey was a fan (and he’s not really into sentimentality or slow moving rides). He was even willing wait in a 60 minute line, when 40 minutes is almost always his limit. I am sure the adult beverages I plied him with helped, but I didn’t get any complaints even in the August heat. The Great Movie Ride had something for everyone. The Great Movie Ride was the of the original ride at Disney-MGM Studies, around which it has been said the entire park was formulated. It was the last remaining behemouth from a bygone era. If the 1990s counts as a bygone era. For those unfamiliar, the Great Movie Ride was located in what I call the center of Disney’s Hollywood Studios behind the Grauman’s Chinese Theater façade. And the ride itself fit that façade. One of my favorite parts of the ride was the line (which perhaps explains its demise). 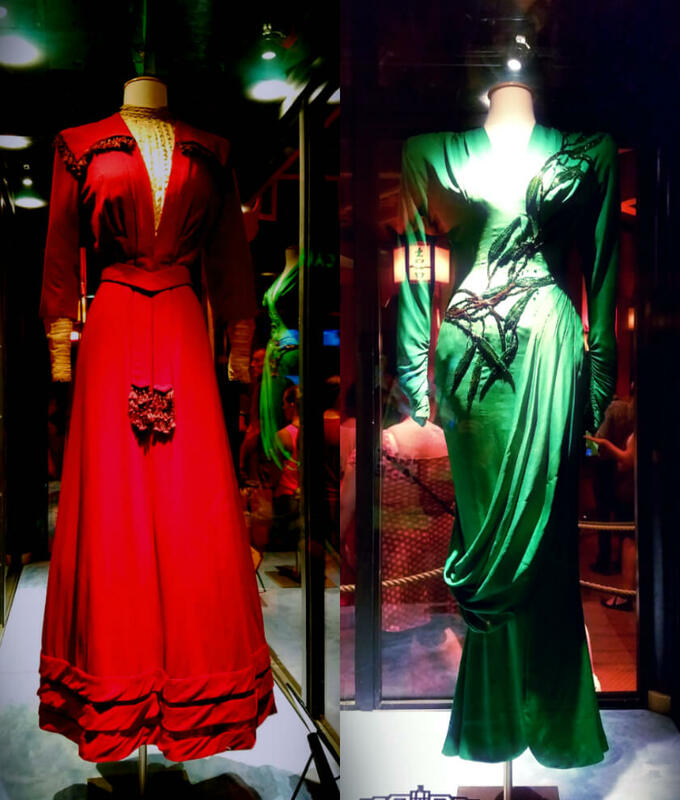 Inside Grauman’s Theater the queue winds its way around beautiful old costumes and little plaques placing some context to those unfamiliar. Next you wind your way through a traditional line snaking back and forth and back and forth, but and it is a big BUT you get to watch clips from old movies narrated by the great Robert Osbourne of Turner Classic Movies. The movies were broken into genres and, of course, on the last time through I saw ones I had never seen before (the line always moves relatively fast once in that area because each of the ride vehicle fit so many people) including musicals, featuring Mary Poppins, and westerns. The clips that stick out the most from rides past are the gangster movie scenes. All of the genres I’ve seen during the line are featured in the ride and, of course, that isn’t a coincidence. The ride itself was a slow moving, large capacity vehicle that took you through iconic scenes from movies – from Footlight Parade (an old musical), Mary Poppins, Alien, Indiana Jones, Tarzan, Casablanca, Fantasia, and ending with the Wizard of Oz. There were also 2 scenes that generalize gangster movies and westerns. My favorite scenes were Mary Poppins and Casablanca. Much of this is because I am so fond of the movies themselves, but also because, unlike some of the other scenes (cough Alien cough) they weren’t so clearly in need of a refurbishment. Like the Jungle Cruise at the Magic Kingdom and Kilimanjaro Safaris at Animal Kingdom, each vehicle had a castmember driver/narrator (with much help from Robert Osbourne). But the Great Movie Ride had a twist…you get hijacked. This is the part where your experience depended greatly on talent. It was a fun little scene, but after seeing each of the 2 versions once, since the script never changed, it got a little old. The hijack scene took place either in the western scene or the gangster scene depending on whether you are in the front vehicle or the rear one. One our last ride through we caught the western scene, which had a fun fiery ending that time (to be honest I don’t remember fire from previous rides). At the end of the ride you get to watch clips from old and newer movies in one of those montages that personally I never wanted to end. Most of the clips I could quote and those I couldn’t, Mickey knew. I always wanted to be in the front vehicle so that I had longer to watch the clips. On that last ride, it was obvious, even without looking hard, that the attraction needed work. The alien in the Alien scene that is supposed to pop out towards riders barely moved. The timing in the hijack scene was off. The Tarzan scene just needed to be replaced. Okay, that last one is my personal feelings against the Tarzan scene. In an ideal world, Walt Disney World would have forked over the money to give the Great Movie Ride the much needed refurbishment. Note I am not saying update; unlike some, I do NOT think they should have added knew movies. I shall miss thee, Great Movie Ride, but I am excited for the new Grauman’s resident. Mickey and Minnie’s Runaway Railway has been announced as the Great Movie Ride’s replacement. Personally I’m very excited for this new ride. As detailed (ad nausum?) 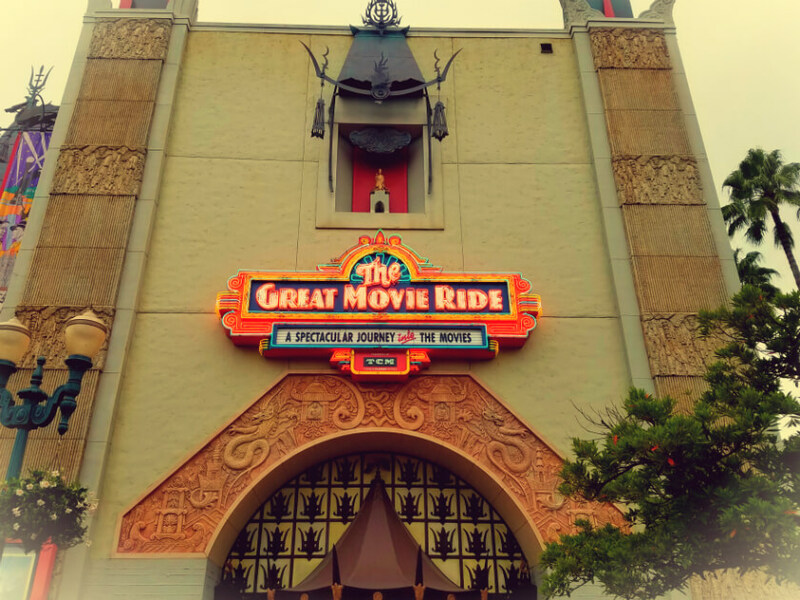 above, I will miss the Great Movie Ride. But this will be the first ride at Walt Disney World to really feature Mickey Mouse, and that alone would be enough to get a Minnie like me excited. It will be based on the Mickey shorts that are on the Disney network and playing on loop at Disney resorts. I happen to really like these new cartoons. They are styled like old Mickey Mouse cartoons and look hand drawn rather than computer generated like some of the new cartoons. DNT: Disney resorts have a dedicated channel to the new Mickey Mouse cartoon shorts. 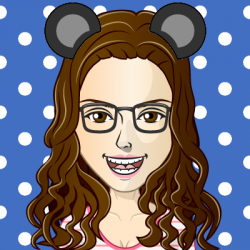 They are a great way to get in the Disney spirit without watching a commercial on loop. In what I like to think is an homage to the dearly departed Great Movie Ride, Runaway Railway will put guests into the cartoons. I was not fortunate enough to get to go to the D23 Expo this year (or ever, but by golly one day I will), but Tom from Disney Tourist Blog did and he has a great rundown of the ride here. All in all, August 13 was bittersweet. We said goodbye to what was a great ride, but we also get to start getting excited to a brand new Mickey and Minnie ride. 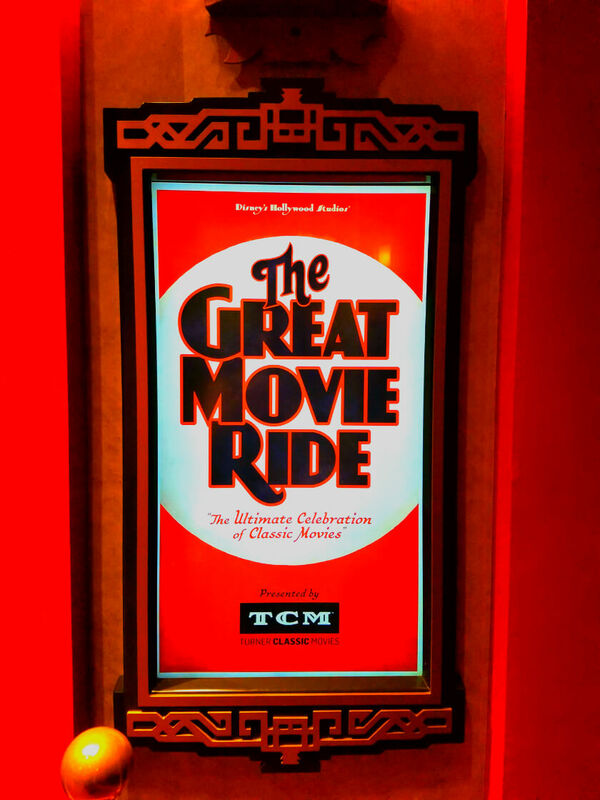 Did you guys get to ride the Great Movie Ride one last time? What do you think of it’s closing? 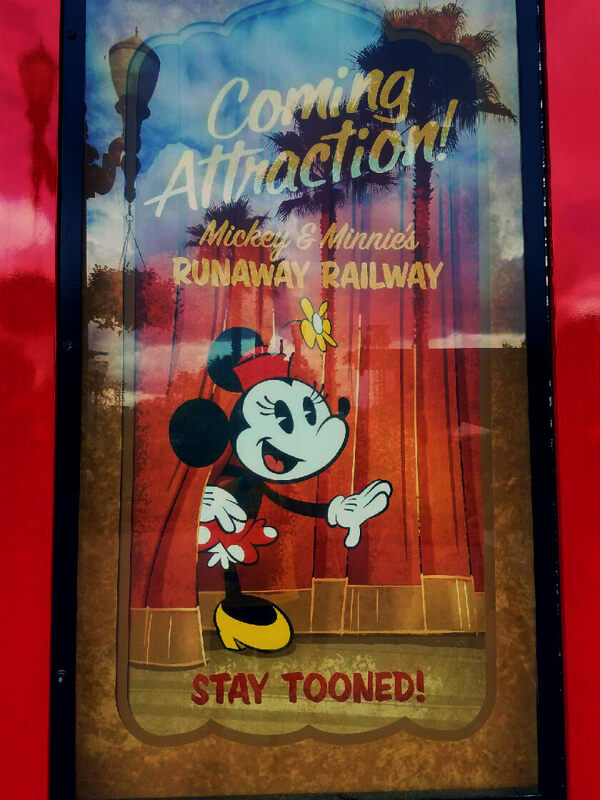 Are you excited for Mickey and Minnie’s Runaway Railway? What do you think of the new direction Disney’s Hollywood Studios is taking? Leave a comment or drop me a line. Follow along with more adventures on Facebook, Twitter, and Instagram. This entry was posted in Attractions, Hollywood Studios and tagged Closed Attractions, Future Attractions, Great Movie Ride, Hollywood Studios, Mickey and Minnie's Runaway Railway, Mickey Mouse, Minnie Mouse, Rides on September 4, 2017 by Minnie.